We’ve been having an exciting old time in the Rat camp. We’ve been recording bits and bobs for our record, giving the ever-working Brad Hemsell even more to do. 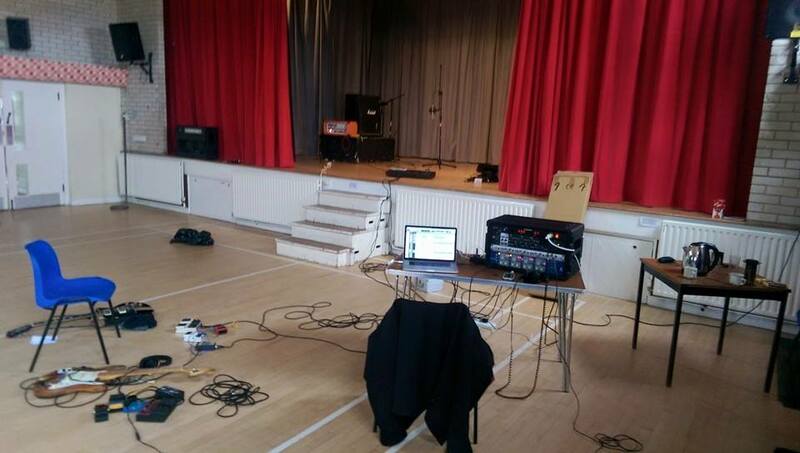 This included hiring out a Village Hall, and bringing along one of the TTWD family to bust out some symphonic guitar noises to feature on one of the tracks. We love to share. 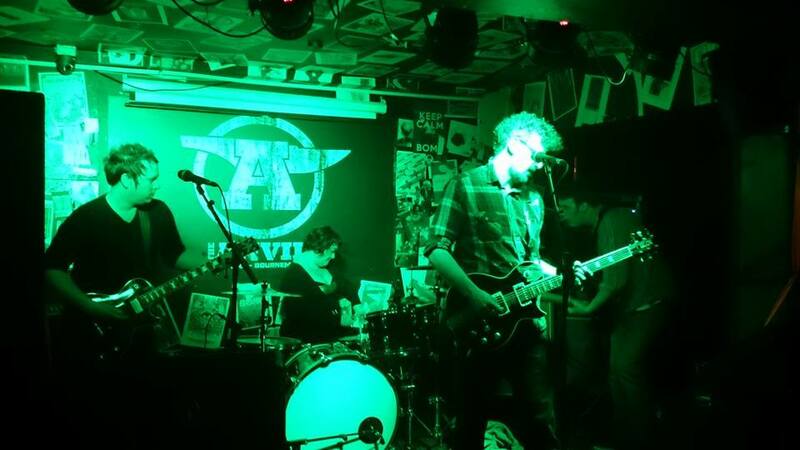 We played shows in Dorset and London with our Belgian buddies Black Swarm. These resulted in chaos and hangovers but we completely loved playing these shows, everyone was RAD. Thanks to Art of Burning Water for fitting us into their tour schedule. We now have shows coming up in Southampton, Bournemouth and London.